Buy ANY 3 DVDs and get the 4th one FREE! This DVD content is also available via digital streaming. Click HERE for more information. 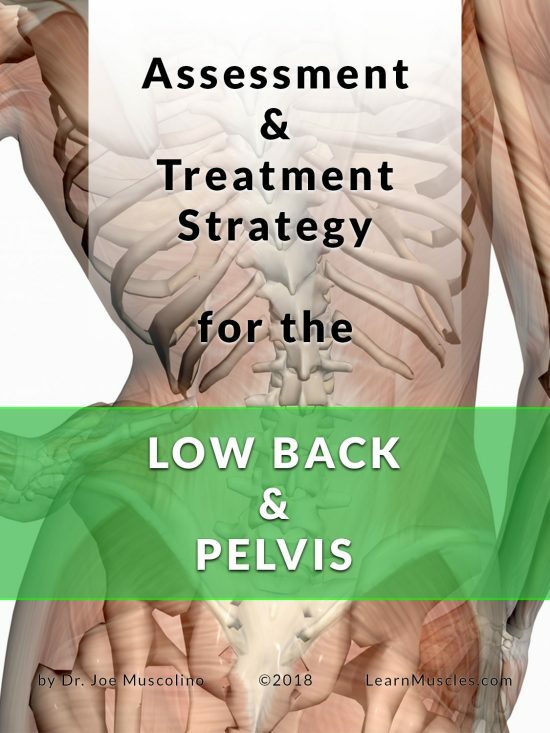 This 2-DVD set is a must for all manual therapists: massage therapists, structural integration practitioners, athletic trainers, physical and occupational therapists, chiropractic and osteopathic physicians, and Pilates and yoga instructors. 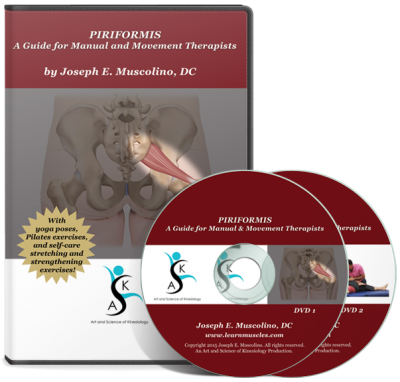 The piriformis is one of the most important muscles in the human body! Dr. Joe Muscolino is a chiropractor in private practice and has been a manual therapy educator for more than 25 years. He explains and teaches these techniques simply, clearly, and thoroughly! 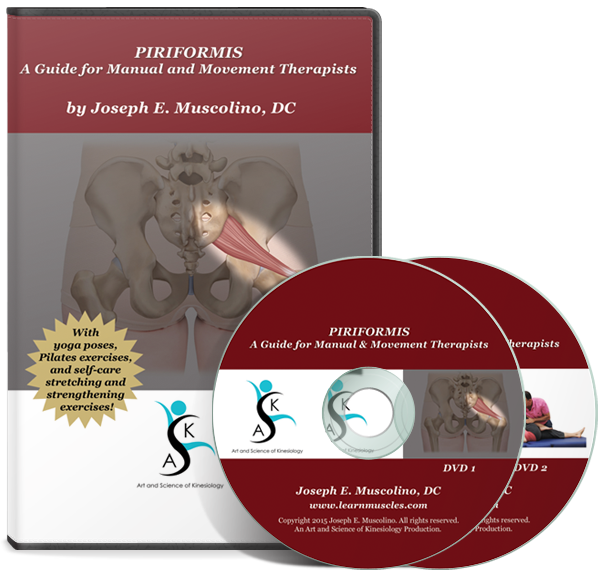 Dr. Joe Muscolino is the author of numerous textbooks on kinesiology, palpation assessment, body mechanics, and manual treatment techniques. For more video samples, click on the links below. *Refund Policy: The purchase of DVDs will be refunded (minus any shipping costs) only if they are defective. Please be aware that some older DVD players may not play some newer DVDs.